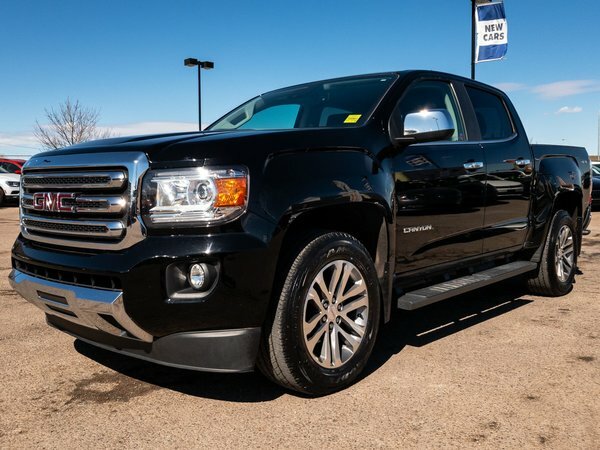 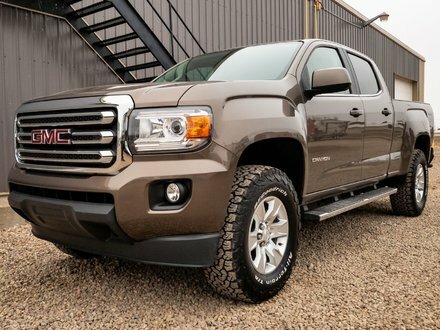 EXTREMELY LOW MILEAGE, TOP OF THE LINE 2016 GMC Canyon SLT comes with the larger 3.6L V6 engine in an automatic transmission and FOUR WHEEL DRIVE. 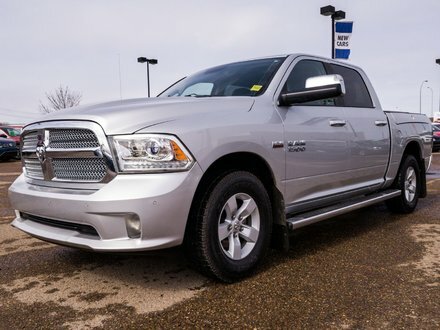 This mid-sized pre-owned truck is in EXCELLENT CONDITION and ready to make it's new owner very happy! 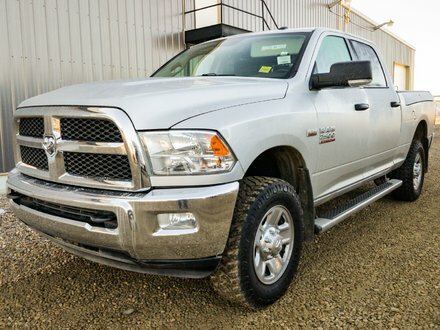 Best of all this truck still has REMAINING FACTORY WARRANTY!